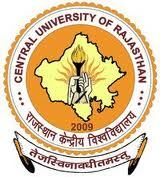 The Central University of Rajasthan has been established by an Act of Parliament (Act No. 25 of 2009, The Gazette of India, No. 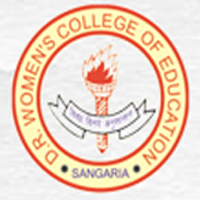 27, published on 20th March, 2009 as a new Central University, and is fully funded by the Government of India. The state government has allocated 518+ Acres of land for the permanent site of the Central University at Bandra Sindri near Kishangarh on Jaipur – Ajmer Road (NH-8). Excellent Infrastructure with Minimal Fee Structure. 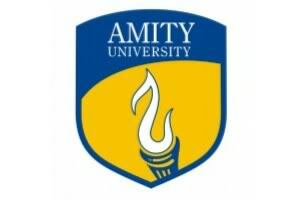 The university has students from both India and all over the world also. 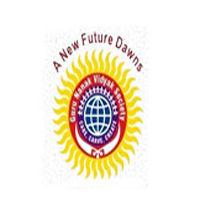 Presently having students from over 20 states of India, central university rajasthan also has international students mainly from the Middle East and South Asia. On campus, the student population has reached around 650 and it is expected to peak to around 5000 in near future. Other than academics, nimber of societies and clubs exist for students like the student-run media group called Astitva, the Film Club, the photography club known as the Lenswala and the Economics Society of CURAJ. The annual cultural fest is known as Marukriti. The Economania, Math Earth and Myriad Hues are the annual fests of the respective department and student societies of the university. 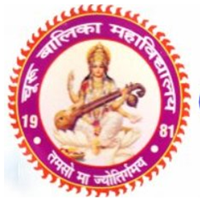 The university’s students also participate in regional and national level inter-university fests and competitions like the Association of Indian Universities annual fest known as UNIFEST. sir,maine aapki univercity se DECED me diploma course kiya he .lekin uska abhi tk result nhi aaya 2years hone ko aaye .please result kb declear kroge. can i migrate into curaj from any college of rajasthan university . i am a student of B.Sc 1 year. sir plz tell me why my graduation column marks remain unfilled even I’ve uploaded my b.sc 1,2 marksheet and my 3 year result is still awaited..
me too want the ans of zeenat’s que bcz my graduation percentage column is filled with zero marks too..
one more que if a person is applied for one course nd gave xam for particular one course too then how can he or she get selection in two. courses? someone got 97% and some got 6.78% in graduation it is also not possible sir. sir my b.sc 3rd year marksheet is still awaited bt i uploaded my b.sc 1,2 year marks on your website. on 19 june bt my percentage in graduation column is fillws up with 0 marks why? know sesion2015-16 admissions counseling date. My yonger brother have complete 12 th from science bio. Background..